If you are not sure that your computer is suitable for playing BeamNG Drive, then you have come to the right place! Here are the minimum and recommended requirements from developers. 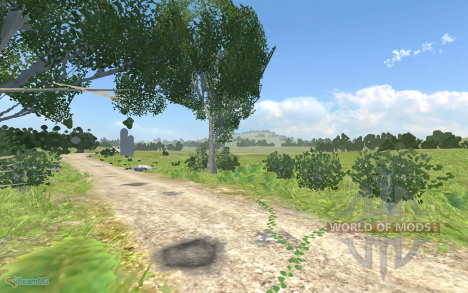 It is worth noting that the game BeamNG.drive is quite demanding in terms of resources, especially RAM. Note: the game can run on integrated graphics card or Windows XP, but the efficiency of such equipment is not guaranteed. 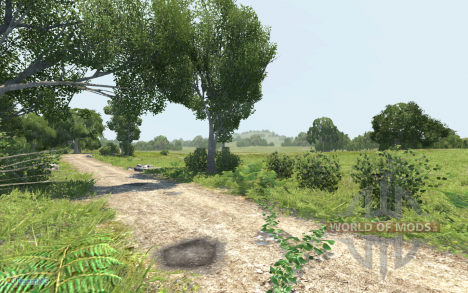 Note: according to the developers on the game performance is strongly influenced by the chosen resolution, therefore, possible lags even on such a system, when the resolution is 1920x1200 pixels. The developers recommend the use of a 64-bit operating system so that the game could use more RAM. 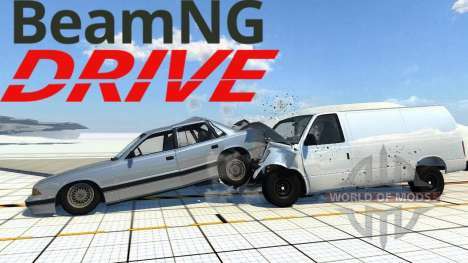 Why the BeamNG Drive does not run? See how to add bots in the game!